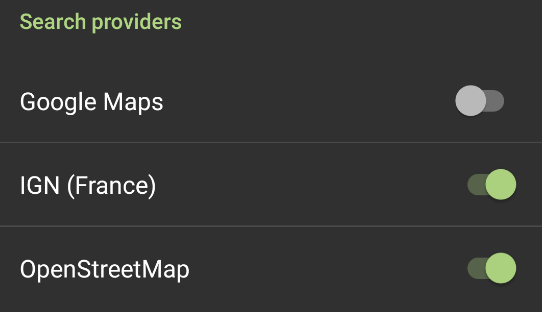 Google some time ago switched all maps-related APIs from free to paid, which requires changes in apps that use those APIs. Because MyTrails can aggregate several similar services, I didn’t immediately realize that some functionality MyTrails relies on was no longer available. I will be releasing an update that restores directions, POI search and location search functionality. For Pro users, I will test whether MyTrails can keep using the paid Google APIs, but for free users, MyTrails will likely have to switch to free services, such as OSM, and I may have to restrict directions. You can restore some of the search functionality in MyTrails 2.1.4 by enabling the OpenStreetMap search provider in MyTrails > Preferences > Other. In the latest 2.16 beta, Google search, directions and altitude are fixed. This entry was posted in Blog, Track and sensors on 15 January 2019 by frogsparks. 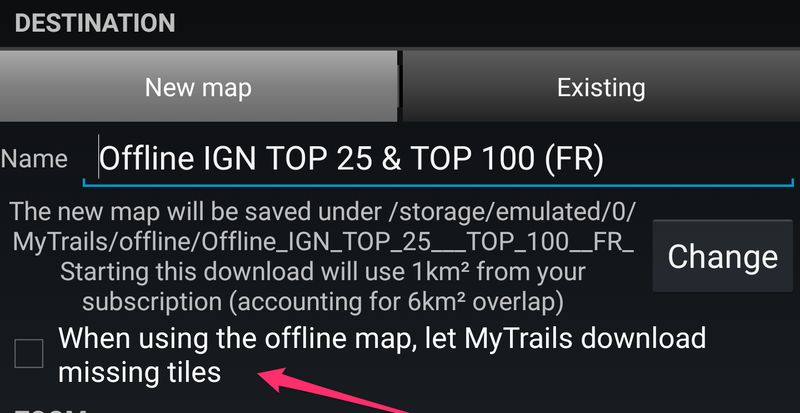 MyTrails 2.0 is not fully compatible with Android Nougat (7.0), and in the Track Manager I have disabled long-tapping to select a track, so the ability to perform actions on tracks is not longer available. 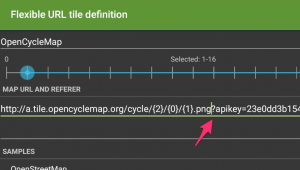 MyTrails 2.1, a major rewrite of important parts of the app to make it compatible with the latest Android versions, is now available in the beta track. To get the beta release, please opt-in here. This entry was posted in Troubleshooting on 23 December 2016 by frogsparks. 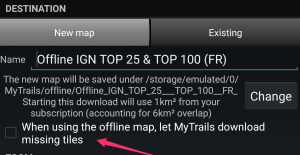 MyTrails mostly works well on Blackberry 10 devices, but because Blackberry doesn’t include the same sets of security certificates that other modern OSes do, it’s not able to connect to my server for things like creating an account or purchasing maps. 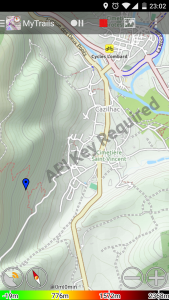 How can I transfer GPX tracks to my computer? MyTrails store the GPX files for tracks you have recorded in /sdcard/MyTrails/gpx (you can change this in MyTrails > Preferences > Other). the most basic method for transferring files is to connect your device to the computer via USB (make sure to set the USB transfer mode to MTP, and on Mac use Google’s Android File Transfer to copy the files over). More info here. This entry was posted in Track and sensors on 11 March 2016 by frogsparks.